SEBI said that the High Powered Advisory Committee in its meeting in September considered the terms of the proposed settlement. 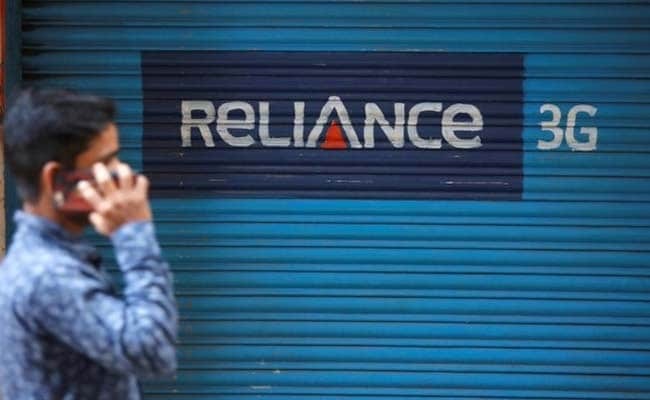 The Securities and Exchange Board of India on Friday said Reliance Communications (RCOM) has settled its case with the regulator by paying Rs 62.40 lakh over alleged non-cooperation with credit rating agencies and debenture trustee. "Reliance Communications Limited filed a suo moto application in terms of the SEBI (Settlement of Administrative and Civil Proceedings) Regulations, 2014 proposing to settle, through a settlement order," SEBI said in a statement. SEBI said that the High Powered Advisory Committee in its meeting in September considered the terms of the proposed settlement and recommended the case be settled with the payment.